You can get to Koh Lipe directly by ferry during high season and from Pakbara Pier during low season. 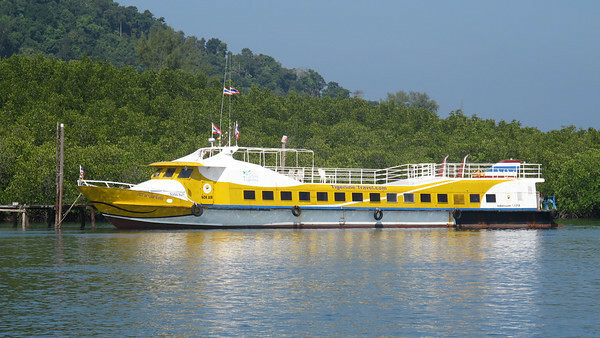 During low season (May to October), direct ferry services to Koh Lipe do not run. You need to make your way to Pakbara Pier and from there purchase a ticket on one of the boats that go to Koh Lipe, depending on the weather. Koh Lipe is a popular islands during high season (November to April) – checking hotel availability ahead of time is recommended.